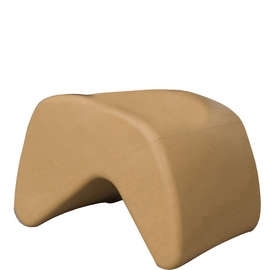 Can help to prevent/reduce swelling in feet and increase relaxation whilst sitting. 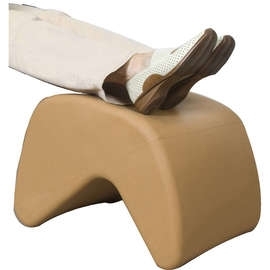 A versatile leg rest that can be used in two comfortable positions with a maximum leg raise of 360mm (14½"). The firmness is adjustable via a valve for personal preference. Complies with BS7175 source 5 fire retardancy. Length: 520mm (20¾"). Width: 375mm (15"). Height: 360mm (14¼").